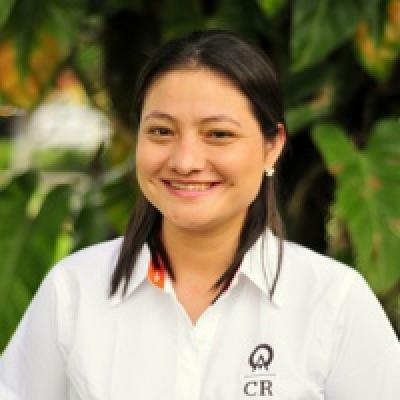 Hotel Pochote Grande is situated in the Central Pacific region of Costa Rica, in the popular beach town of Jaco. The town is stretched out along the beach to the south and the center is a 15 minute stroll away. At Jaco Beach you will find small, typical restaurants, fruit stands, mini-marts, souvenir stores, a pharmacy and two banks. In the evening, the town livens up so visitors can enjoy the local bars and discos. Conveniently located, visitors can reach a number of picturesque beaches along the same coast, heading in either direction from town. This area hosts an abundance of fun tours and activities for every taste. For those seeking an adrenaline rush, try a canopy tour where you'll find yourself sailing through the forest canopy at high speeds or experience the thrilling encounter between man and crocodile on the Crocodile Man Tour. Also, enjoy a sea kayaking and snorkeling tour through some of the most beautiful areas of the Pacific. 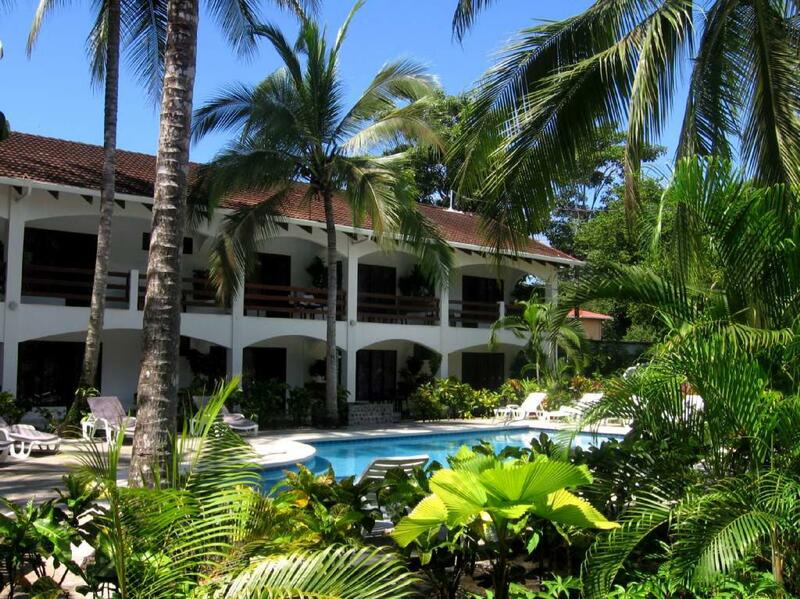 The Hotel Pochote Grande is surrounded by tropical gardens and a gateway leading directly to the beach. Lay by the shaded area around the swimming pool with your favorite book or take a refreshing dip in the water. This attractive setting provides a quiet, friendly atmosphere for the small, open-air bar and restaurant that serves a mixture of local, German and American fare. The building is a two story low rise, 24-room complex amidst the gardens. The rooms are spacious and large and come with one queen and one single bed, garden, pool and a balcony or patio affording views of the beach. Also included is a small fridge and private bathrooms with hot water.